Our research amongst accountants found that most accountants can appreciate the benefit of offering our free, independent quotation search for invoice finance to their clients. We are happy to offer this service to your clients in partnership with you if you are a firm of accountants, advisers, consultants or similar. 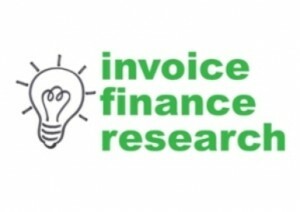 Our findings were that approximately 15% of accountants regularly referred business to invoice finance companies however most of them only used one or two invoice finance companies - the same ones each time regardless of the needs of the customer which is not in the best interest of the client. Free for your clients to use. Offers access to a broad range of factoring and invoice discounting providers. Is NOT an automated service, our specialist advisers personally determine the needs of your client and then search the market for the best deals that will be most suited to your client, using a comprehensive database of invoice finance, factoring and invoice discounting companies. Our advisers can keep you in the loop every step of the way. 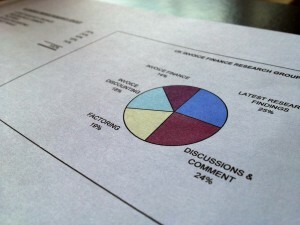 Our advisers then manage the transition of the client to their chosen invoice finance provider. Our advisers then follow up regularly with the client to ensure that they remain happy with their provider. We receive a small ongoing commission from the provider if the client finds a facility that suits them and they go ahead, which is how we fund the service. If you are an accountant, adviser, consultant or similar please get in contact and we will happily discuss how we could work together to deliver a free, independent invoice finance quotation search service to your clients as an additional client benefit.